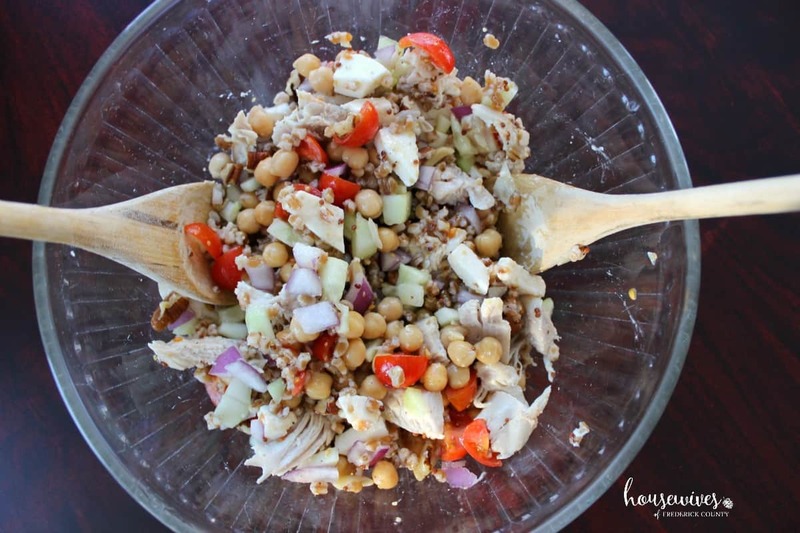 As we all know, choosing a salad over something fried, starchy, or high in fat is the ideal good-for-you option when planning what to eat for lunch. That is, as long as you’re not using a high fat salad dressing, too much cheese, and an entire bag of croutons. But for me, lettuce, tomatoes and carrots in a bowl with some dressing just doesn’t cut it. I need something substantial that will keep me satisfied until dinnertime. That’s when I started looking up healthy, high protein salad recipes. I found a ton on Pinterest. SO MANY salads were in MASON JARS! 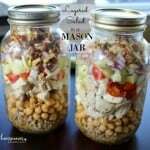 Why prepare a salad in a mason jar? Don’t get me wrong, we here at Housewives of Frederick County absolutely love mason jars. As a matter of fact our logo IS a mason jar. 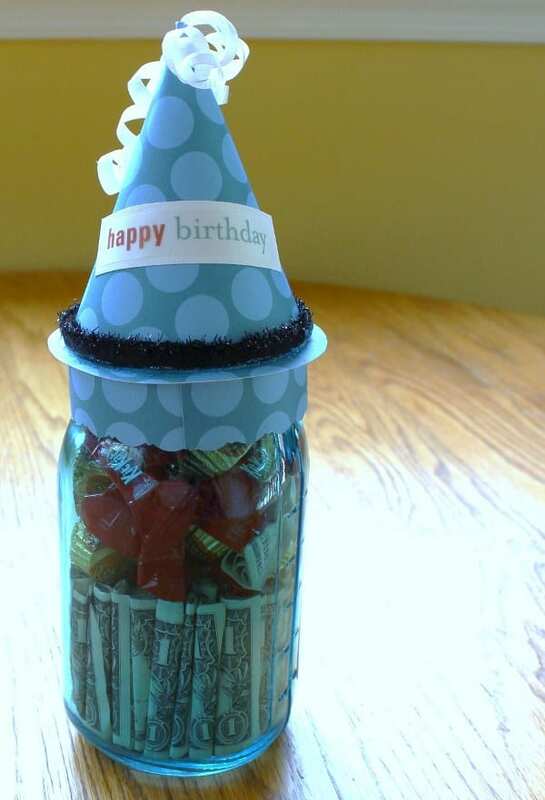 There are umpteen different ways you can utilize a mason jar: for storage purposes, gifts in a jar, herb gardens, tissue holders, vases, soap dispensers, soup mixes, hot chocolate mixes, light fixtures, cocktail vessels, organization, candle holders, AND layered salads, just to name a few! 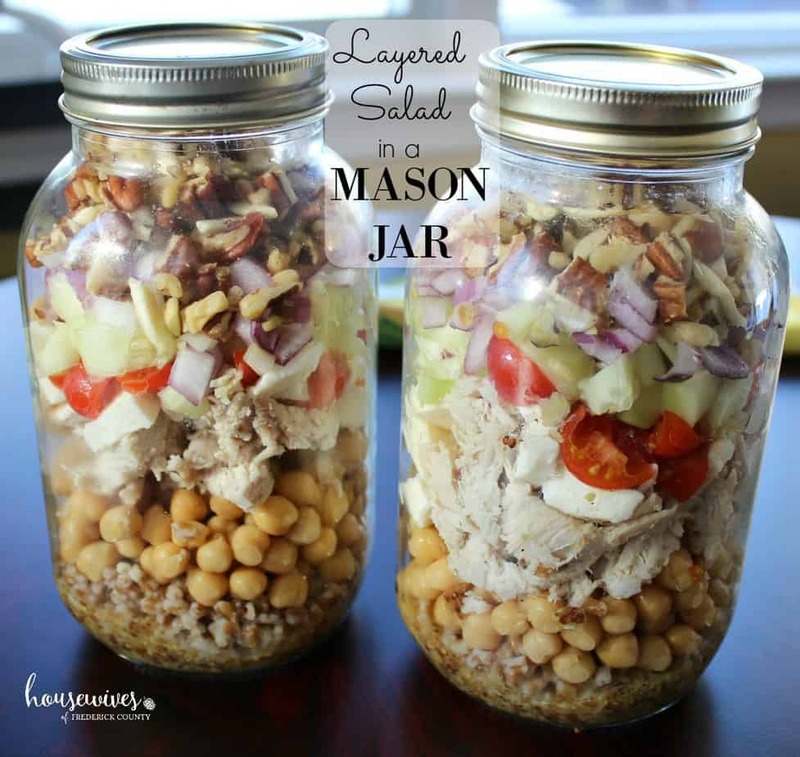 So, why are layered mason jar salads are so popular? First reason? Duh! They’re super cute and so IN right now! You’d look really cool carrying one into the office to eat for lunch. Second reason? A mason jar is designed to be sealed very tightly. 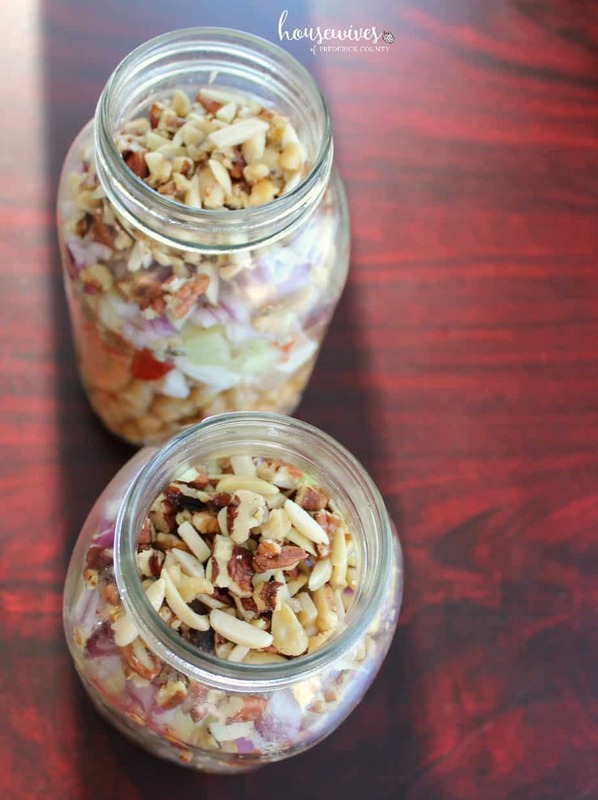 Making a layered salad in a mason jar will keep the ingredients fresh for up to 5 days in the refrigerator. If you kept the mixed salad in a bowl, it would get soggy by the following day. And thirdly? There’s a science behind how you order the ingredients. 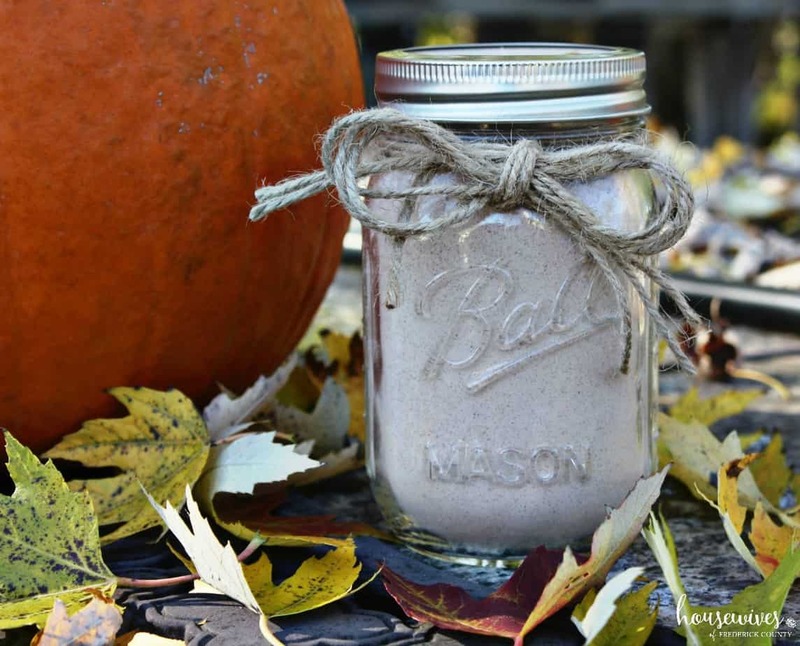 And layering ingredients inside a mason jar is so much easier than using any other type of container because mason jars are tall and you can see the ingredients through the glass. Fourth Layer: Beans and less hearty veggies. Fifth Layer: Proteins and cheeses. Sixth Layer: Lettuce, nuts and seeds. 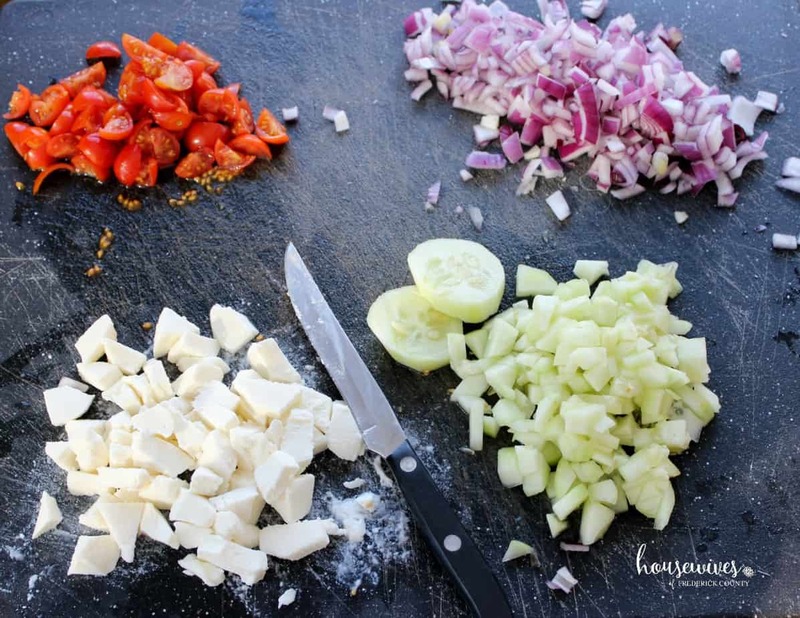 There’s a lot of chopping involved with this recipe. But it’s so worth it when it’s all made and you have yourself 4 days worth of delicious, healthy, stick-to-your-ribs lunches. Cook wheat berries according to package instructions. Let cool. In a small bowl whisk together mustard, vinegar, oil and salt & pepper. 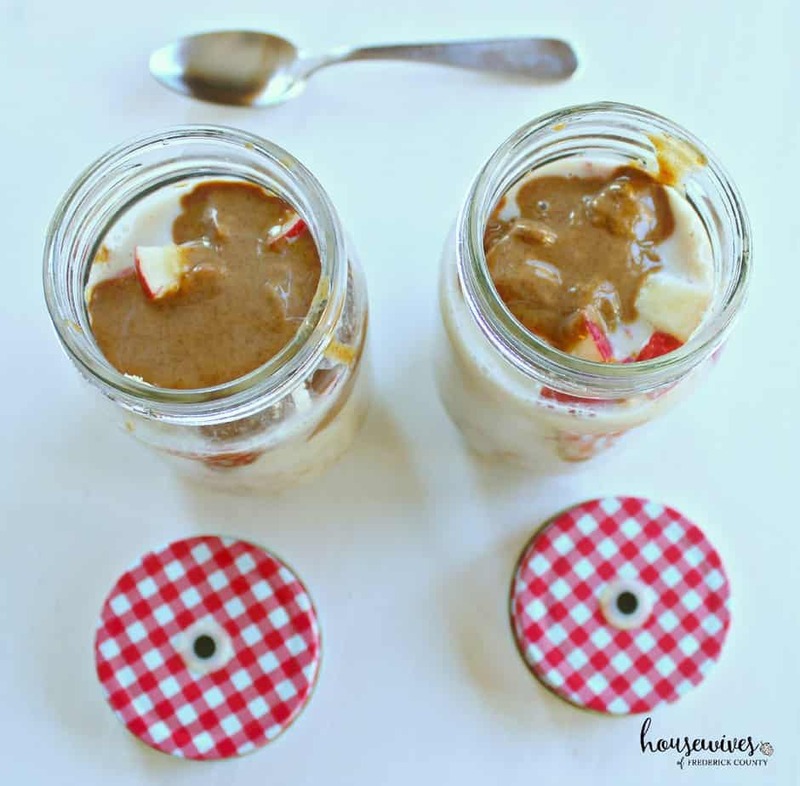 Divide dressing between 4 pint size mason jars OR 2 quart size mason jars. 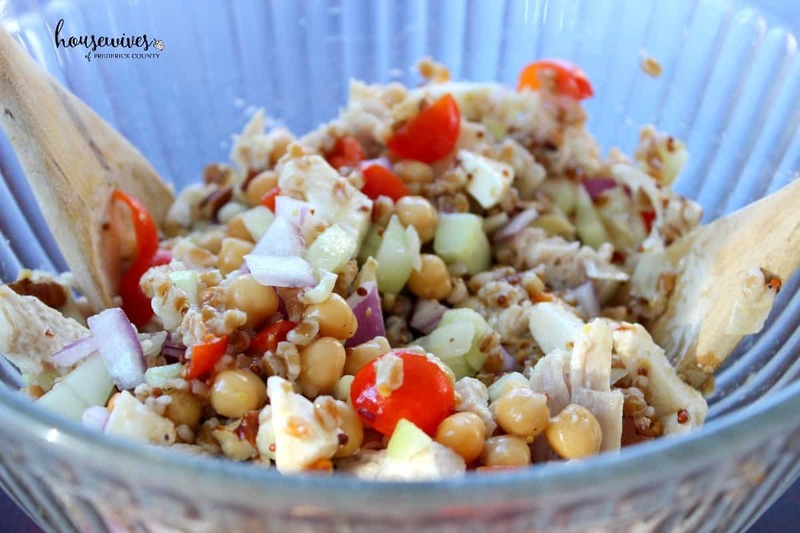 Divide cooked wheat berries over dressing. Layer remaining ingredients in this order: chickpeas, turkey, cheese, tomatoes, cucumbers, and onions. Top off with mixed nuts. Cover with lids and refrigerate for up to 5 days. 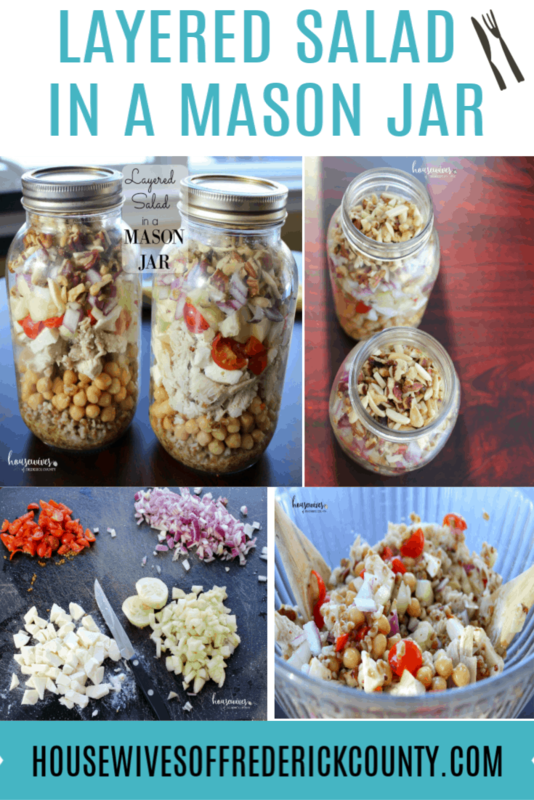 Once everything has been cooked and chopped, you just have to layer your ingredients into your mason jars. 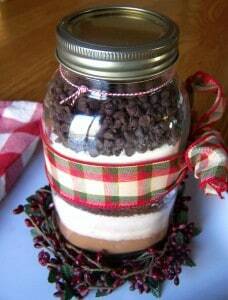 I used two, quart size mason jars with wide mouths. It was much easier to add the ingredients this way. Each quart size jar is 2 servings of salad. Each pint size jar is 1 serving of salad. When you’re ready to eat your salad, pour it into a serving bowl and mix well. One quart size jar fed both my husband and me. SO fresh and so satisfying. Another beauty of this type of salad? Sky’s the limit with the variations of ingredients you can use. For my grain, I used wheat berries. Wheat berries are the whole grain form of wheat and are high in fiber and protein. Nope, I’ve never had them before I made this recipe. But now I’m a wheat berry fan! They have a nutty taste and texture. 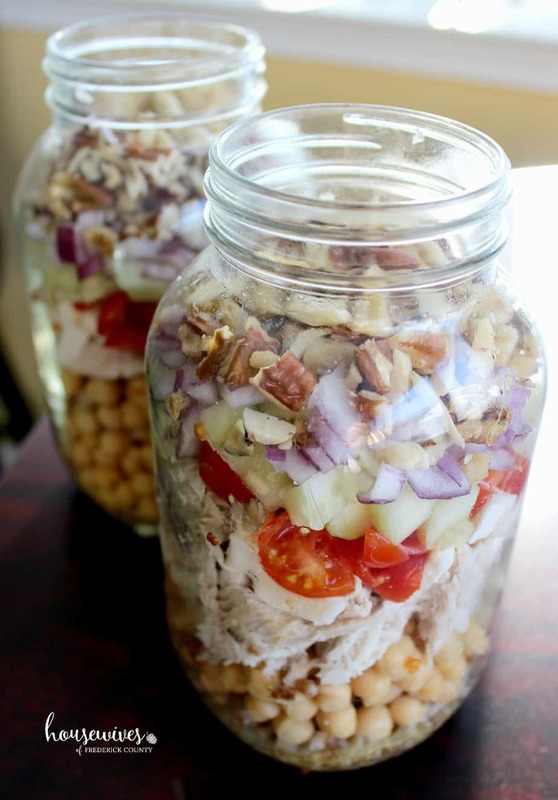 Have you gotten on the layered-salad-in-a-mason-jar bandwagon yet? If so, please share with us in the comments some of your favorites! 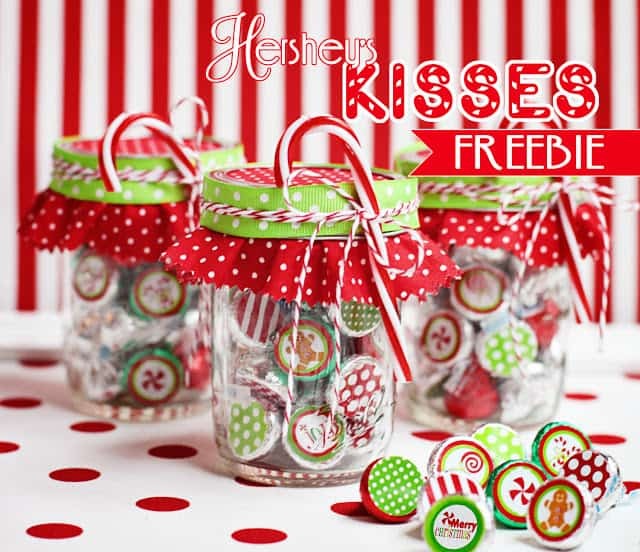 Yum, just looking at these jars full of goodies was fun!!! Now off to make mine!! Thank you Pam! !